Ramadan is the Muslim month of fasting. This year in Australia it began on 17 May and will end with Eid al-Fitr (The Feast of the Breaking [of the Fast]) on or around 15 June. Muslims fast from dawn till dusk. During this time, they abstain from eating, drinking and sexual activity. Nothing is to go into the mouth – no food, no snacks, no coffee, not even a sip of water! Nothing “bad” is to come out of the mouth! So Muslims are to refrain from backbiting, gossiping and salacious talk. Fasting during the month of Ramadan is one of the Five Pillars of Islam. It is an obligation on every adult Muslim. However, the elderly, the sick, the pregnant and travellers are exempt. Those who can are expected to “make up” the days of fasting later in the year; others make compensation by feeding a hungry person for a day. Children, of course, are not obliged to fast. Ramadan is not just a physical discipline. It is primarily a spiritual discipline. The abstinence purifies the mind and heart. It is a time of obedience and renewed devotion to God. Muslims observe the five daily prayers, another of the Pillars of Islam, with extra fervour. Many read a section of the Qur’an every day, completing the whole book during the month. There is also Quran recitation in mosques and congregational recitation of devotional prayers. Thus, Ramadan is a time of spiritual renewal. Observing the Ramadan fast requires discipline. At this time of the year, dawn in Sydney is 5.13am and sunset is 5.01pm – that’s nearly 12 hours without any food or drink! In the northern hemisphere summer, the prescribed hours of fasting are even longer, in some places more than twenty hours! However, because Muslims follow a lunar calendar, Ramadan “advances” about 10 days every solar year, cycling through all the seasons every 36 years. Muslims consider this one of the signs of God’s mercy: that no one bears the brunt of the long summer fasting hours every year, but each takes it in turn as Ramadan advances through the seasons. Experiencing the hardships of fasting is a reminder of the suffering of others: the poor, the hungry, the thirsty, the homeless, the refugees, those treated unjustly. Accordingly, Ramadan is also a time of almsgiving, another of the Pillars of Islam, of sharing a proportion of one’s wealth with those in need. As the sun sets and the azan (Call to Prayer) signals the end of the day’s abstinence, Muslims traditionally break the fast with dates and water. After the evening prayer, families and friends gather in homes for the iftar (break fast) meal. Often they invite people of other faiths to share in the food and friendship. Muslim organisations host iftar meals for religious, civic and community leaders in public halls, sometimes seating hundreds of guests. In turn, some church leaders host interfaith iftar meals for Muslims. We acknowledge the generosity and hospitality of Muslims who host such meals during Ramadan and thank them for the many invitations we have received. Through their initiative, Ramadan has now become a great season of interfaith relations. 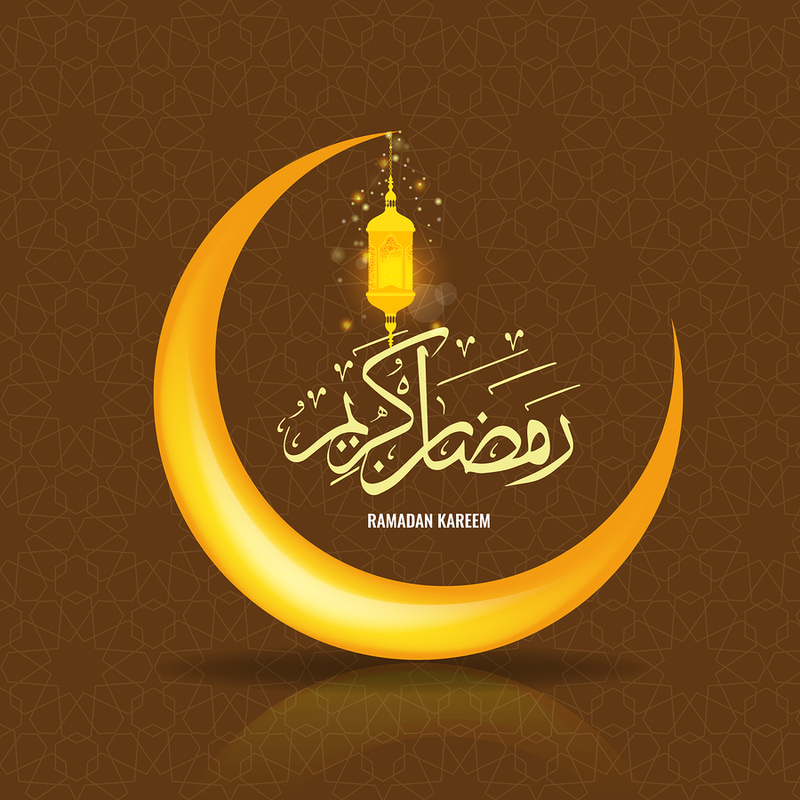 In that spirit, we at the Columban Centre for Christian-Muslim Relations, wish all Muslims in Australia and around the world, particularly our friends whom we have come to know, love and respect, Ramadan Kareem, a generous Ramadan. We assure you of our solidarity with you at this sacred time in your religious calendar. We will pray for you daily. This is in accord with Pope Francis’ repeated exhortations to pray for one another, to implore the gift of peace from the One, Merciful, Compassionate God who is the Creator, Sustainer and Judge of all. Although fasting in Ramadan is obligatory only for adult Muslims – there is no obligation on others, least of all on Christians whom the grace of Christ has freed from the law – we freely choose to fast with you as an act of solidarity. We might not rise for the suhoor, the pre-dawn breakfast, but we will at least abstain from food and drink during the day. We encourage Catholics, other Christians and believers from other faiths to do the same, even if only for a day or two. Perhaps the money saved by skipping the midday meal might be donated to a charity of your choosing, thus making a solidarity also in alms-giving. To all Muslims, we wish you, your families, your mosque congregations, your communities, every blessing from God at this time. Ramadan Mubarak. A blessed Ramadan.